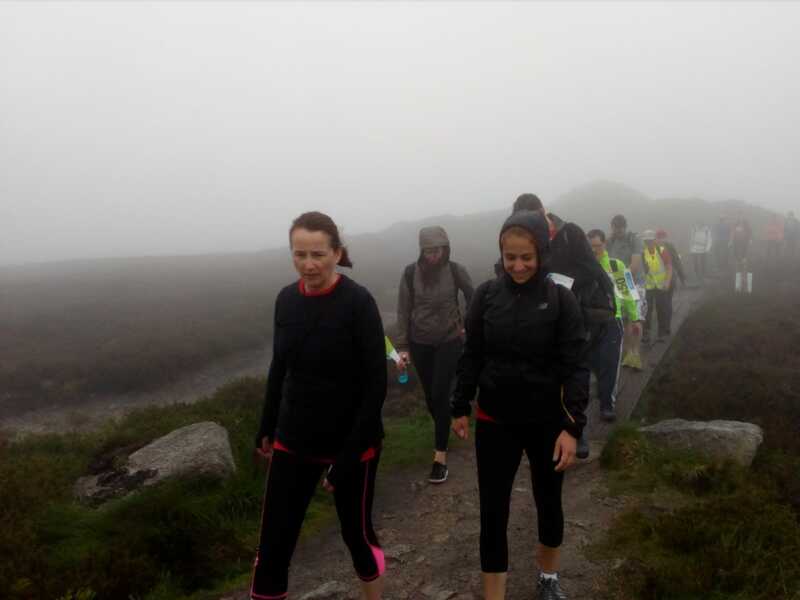 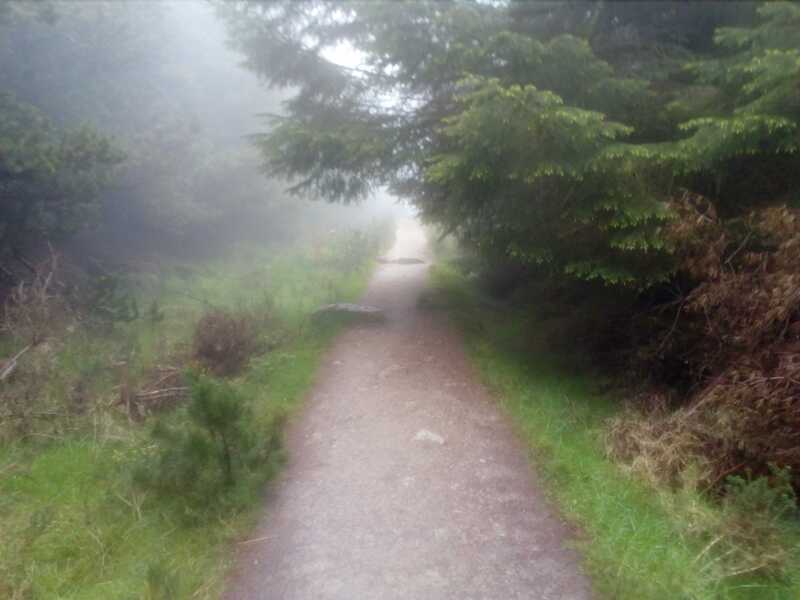 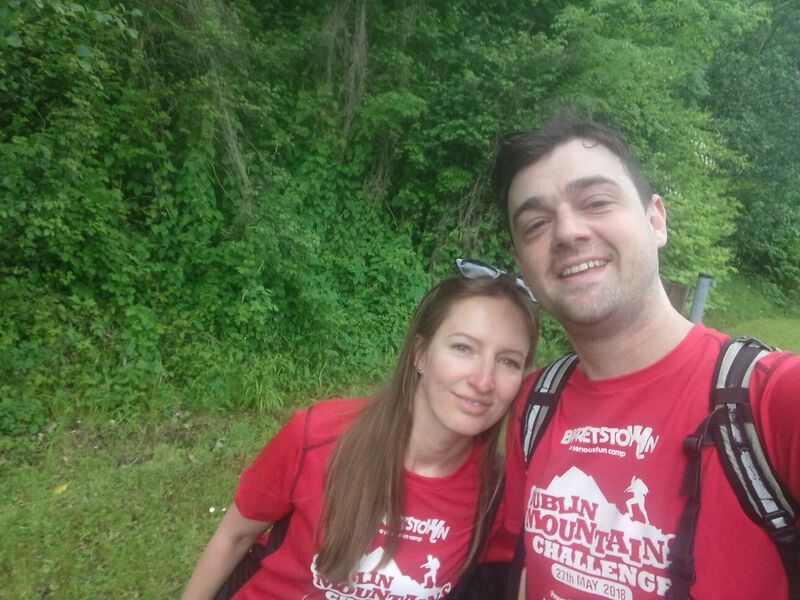 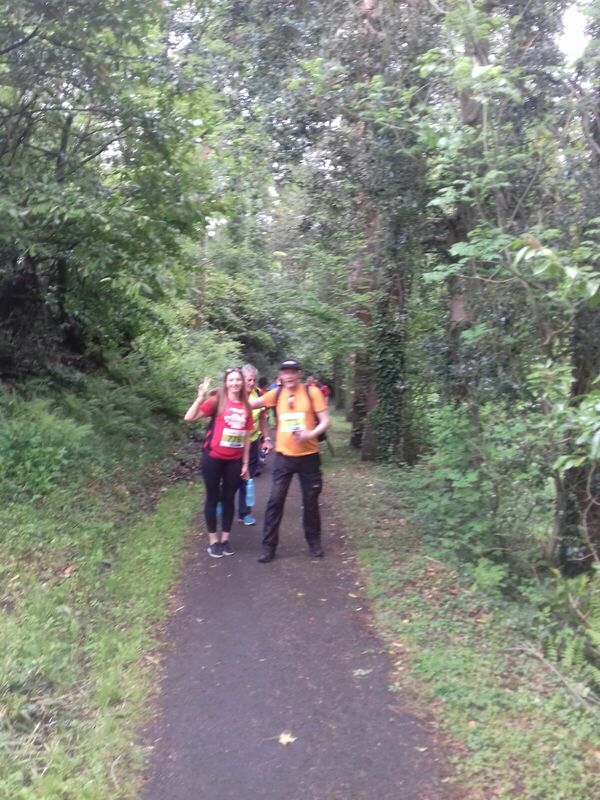 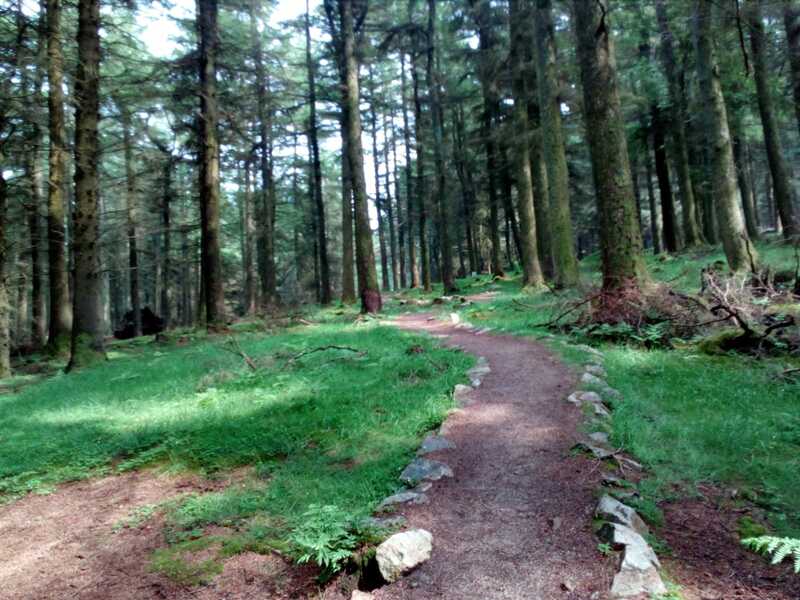 Yesterday was a challenging but rewarding day for all who took part in the Dublin Mountains Challenge for Barretstown. 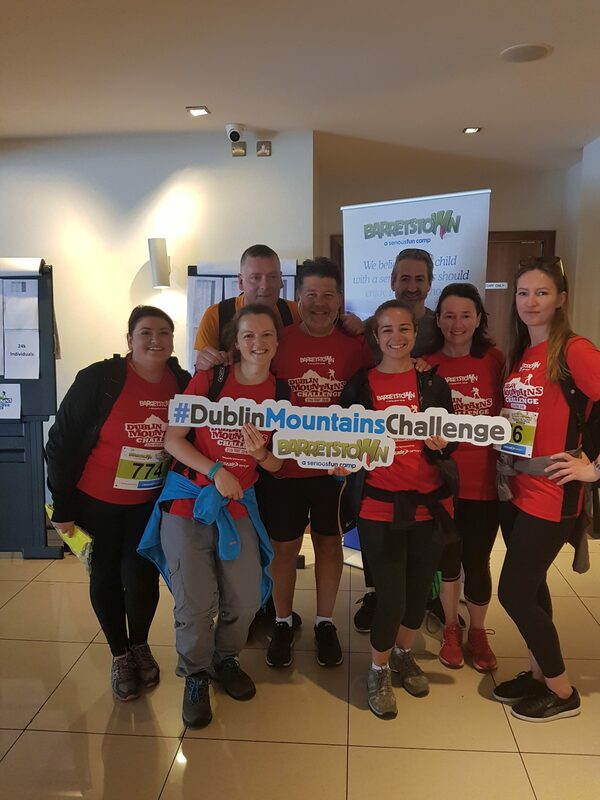 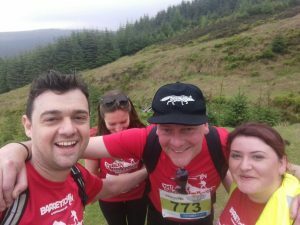 A number of our ICHAS students and lecturers decided to take on this challenge and raise some much needed funds for Barretstown Children’s Centre. 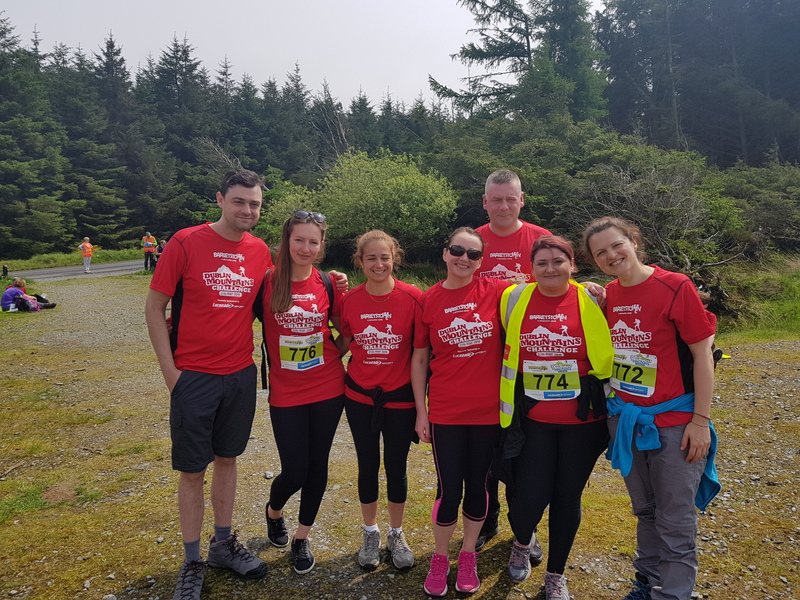 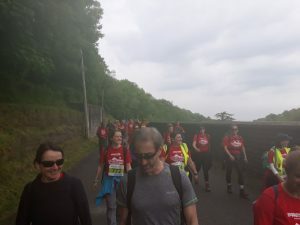 Team ICHAS organiser Maria Postolache said that it was a ‘tough challenge but despite being faced with the sun, wind and rain they all made it to the finish’ and had an ‘amazing time together’ to raise funds for this wonderful cause. Barretstown offers free, specially designed camps and programmes for children and their families living with a serious illness, supported behind the scenes by 24 hour on site medical and nursing care. 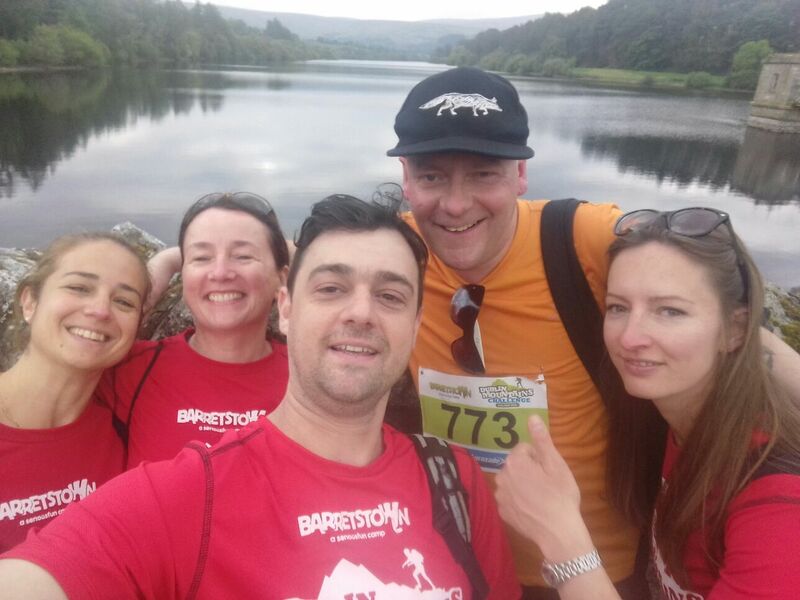 At Barretstown they look after the physical and emotional well-being of ill children. 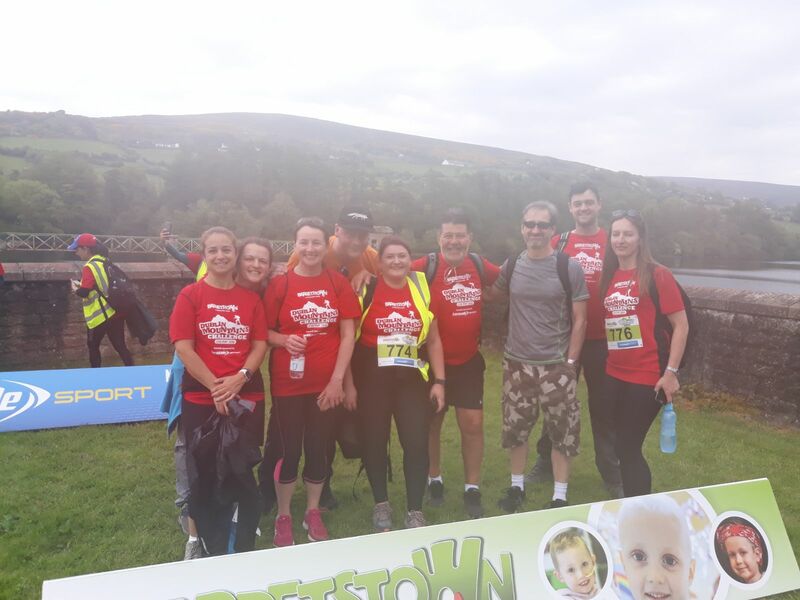 They create a carefree and safe, medically supported environment where children get the chance to make new friends, share experiences and continue their treatment if they need to. 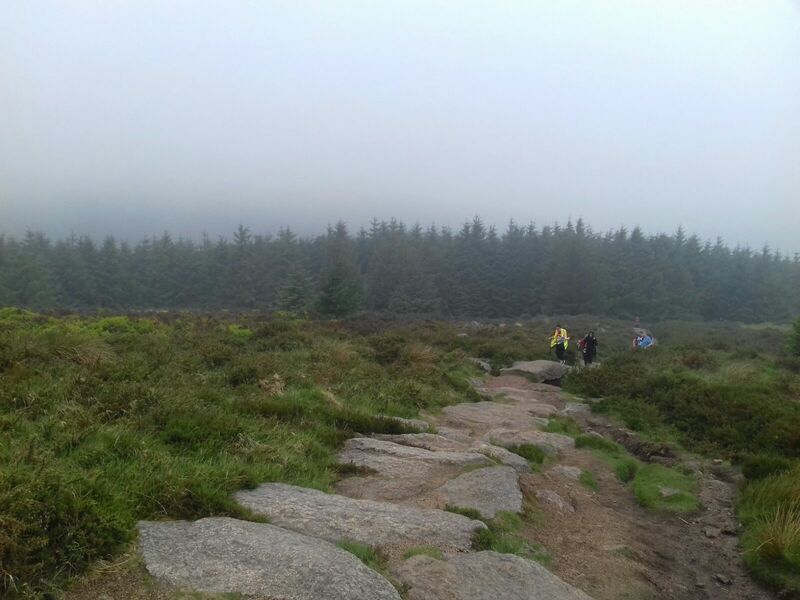 Their camps and programmes have a profound effect and lasting impact on their campers and their families. 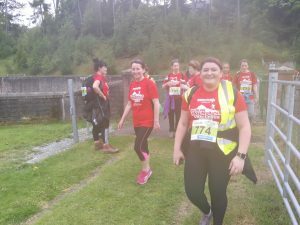 After participating, their hope is that children go home with increased confidence, self-esteem and more importantly the reassurance that happiness is not just for healthy children. 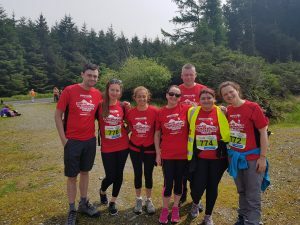 Well done to all who participated in this fantastically challenging event and to team ICHAS for getting a great team together to show support for a worthy organisation. Some more pic of this Brilliant Challenge!!! !